Viknesh Vijayenthiran September 21, 2018 Comment Now! 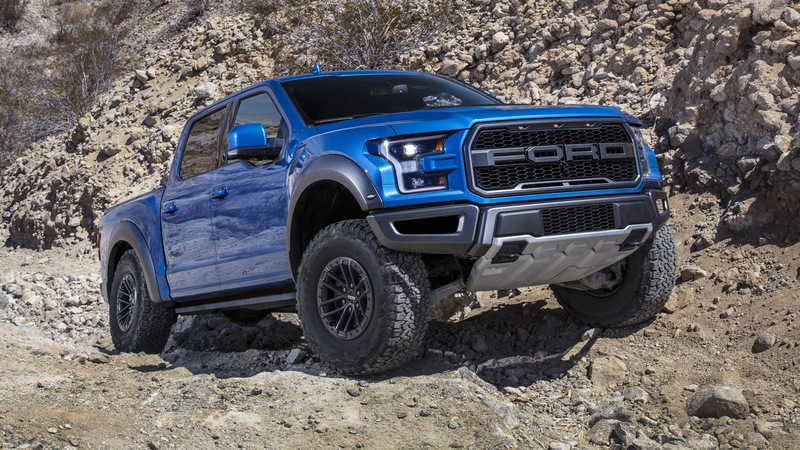 Ford has introduced a worthy round of updates on its F-150 Raptor for the 2019 model year, but you're going to have to pay a premium for them as the prices have been increased on the off-road performance truck. Cars Direct has learned from Ford order guides that the base 2019 F-150 Raptor Super Cab will be priced from $54,350, including destination, when it arrives in showrooms late this year. That's up $2,180 on 2018 pricing and up almost $5k on 2017 pricing, when the second-generation Raptor was introduced. 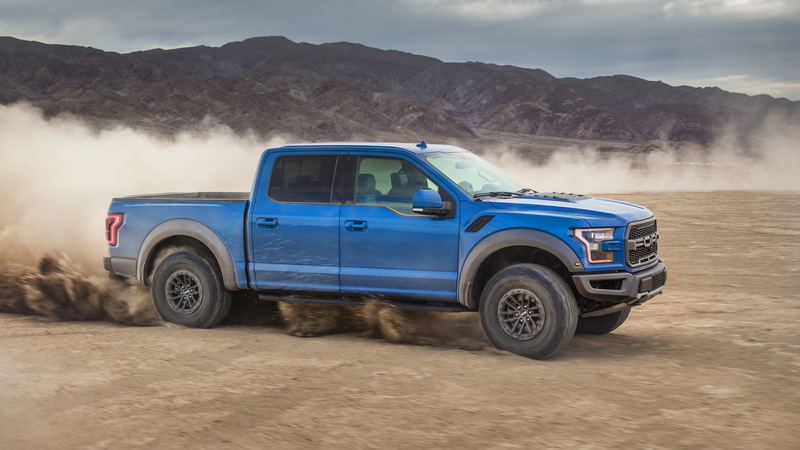 The 2019 F-150 Raptor Super Crew will be priced from $57,335, including destination, which represents the same $2,180 premium over 2018 pricing. 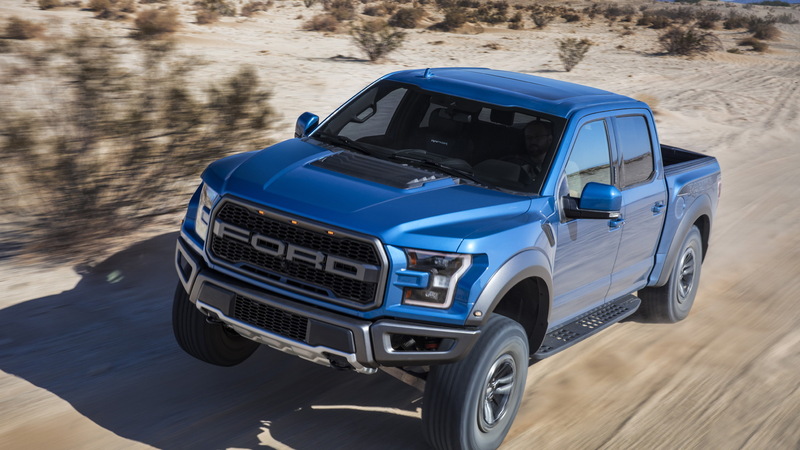 It means the Raptor is now more expensive than alternatives like Ram's 1500 Rebel and 2500 Power Wagon, which start at $47,190 and $54,290 respectively. 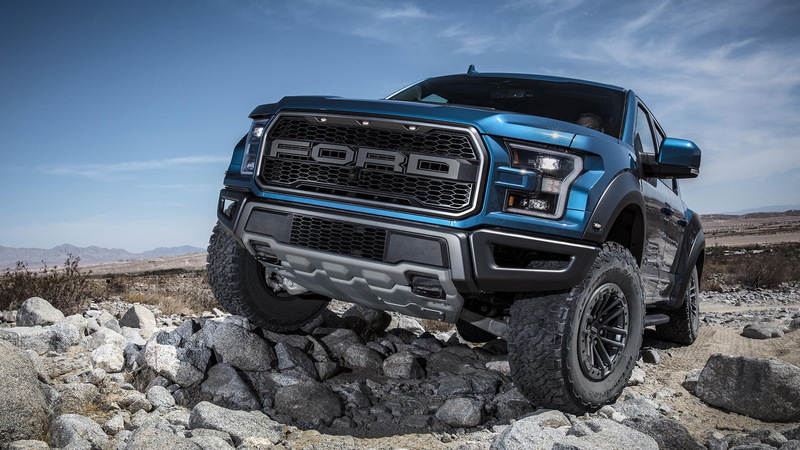 Of course, the Raptor remains one of the most capable trucks on and off the road. 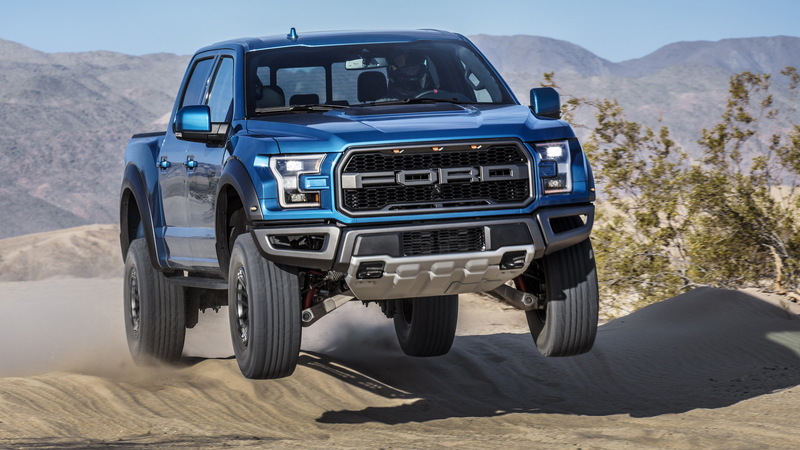 Its powertrain is a 3.5-liter twin-turbocharged V-6 rated at 450 horsepower and 510 pound-feet of torque and mated to a 10-speed automatic, and for 2019 the truck benefits from the Trail Control low-speed control feature for off-roading, as well as Recaro seats and electronically controlled Fox shock absorbers. The special shocks continuously adjust damping in real-time based on sensors attached to the suspension and body. Though it hasn't been confirmed yet, Ford may also be upping prices on the F-150 Raptor to make room for the Ranger Raptor in the lineup. There have been a number of clues that the mid-size truck might make it over, though with a gas engine instead of the diesel being offered elsewhere.